We just release our latest review about the hottest and newest things for designers released in october, 2015. 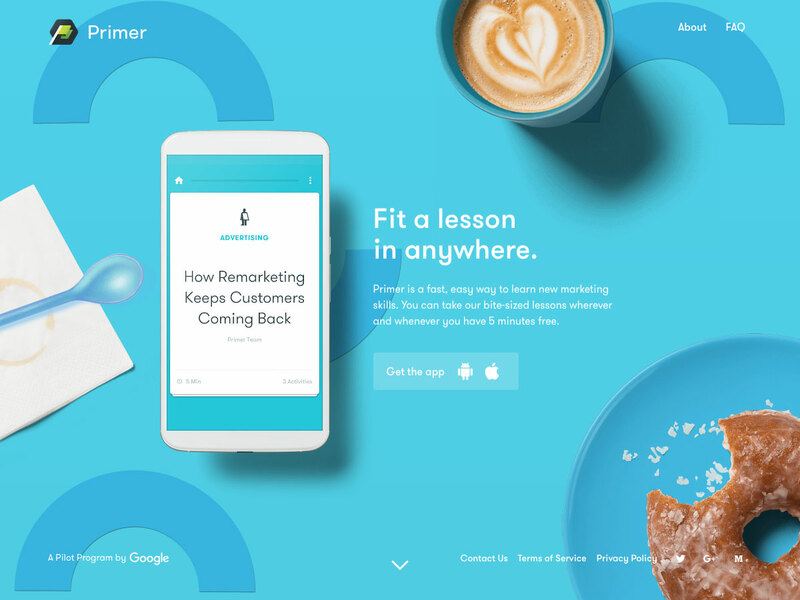 We’ve included lots of marketing resources, startup resources, educational tools, email tools, image resources, icons, CMSs, CSS resources, and much more. 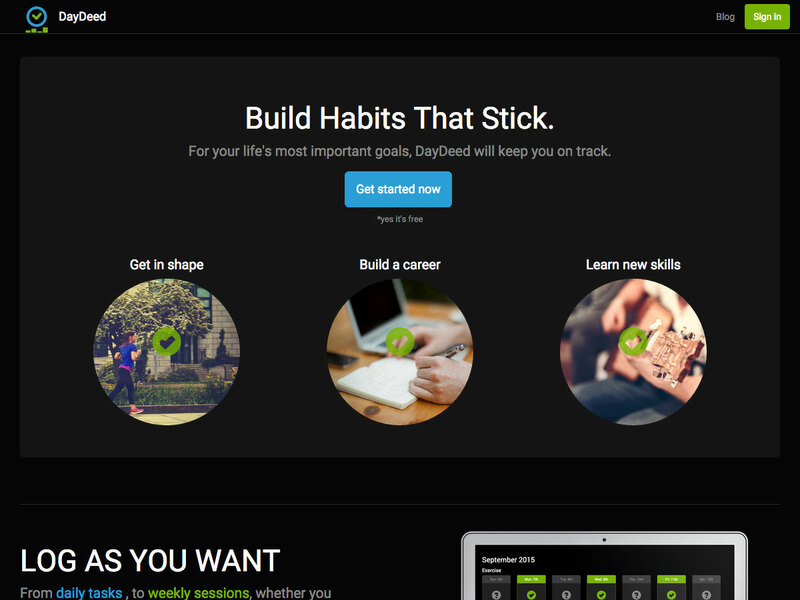 Fizzle offers online business training and a community of entrepreneurs for support. You can get one month for free, with monthly subscriptions for only $35. 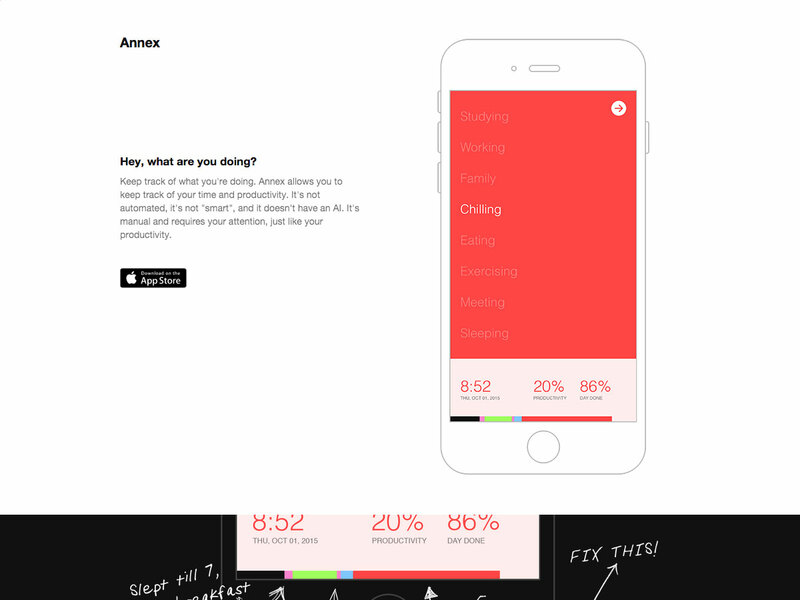 Annex is a simple task tracking and productivity app. It’s not “smart”, doesn’t offer automation, and it doesn’t have AI, so it requires your attention (just like your productivity). 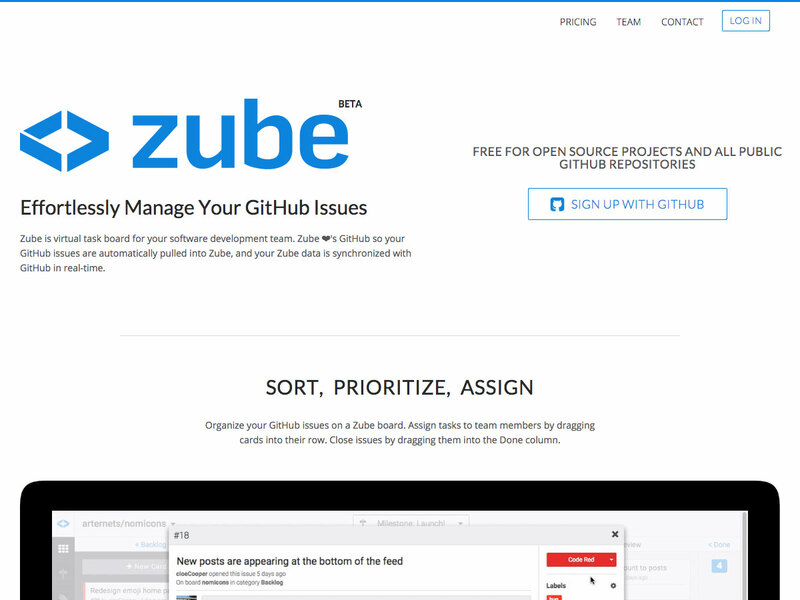 Zube is a virtual task board that lets you effortlessly manage your GitHub issues. You can sort, prioritize, and assign issues, and it offers both free and paid plans (as well as an open source version). 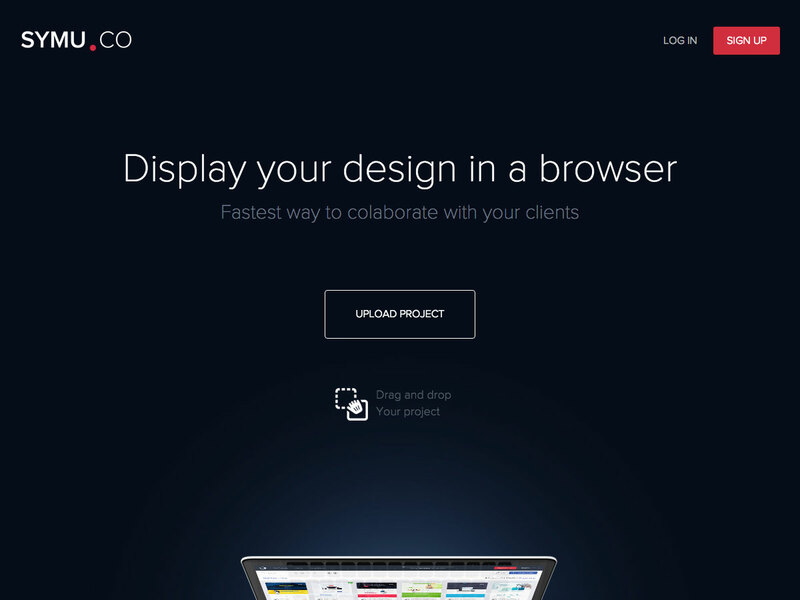 Symu is a fast way to collaborate with your clients on designs. 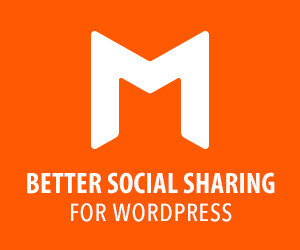 Just upload your project for free, and then let your clients leave comments. Every comment then becomes a task. 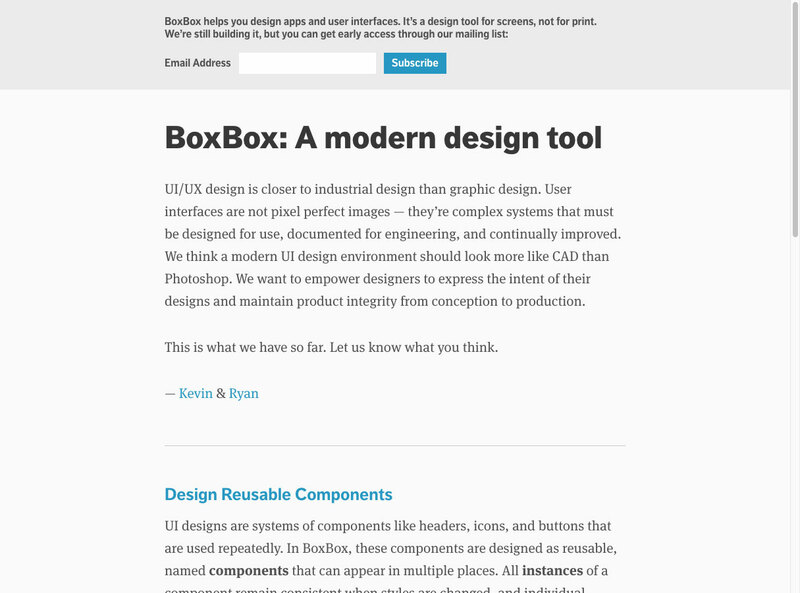 BoxBox is an upcoming design tool created just for screens. It implements reusable components, responsive design, and more. 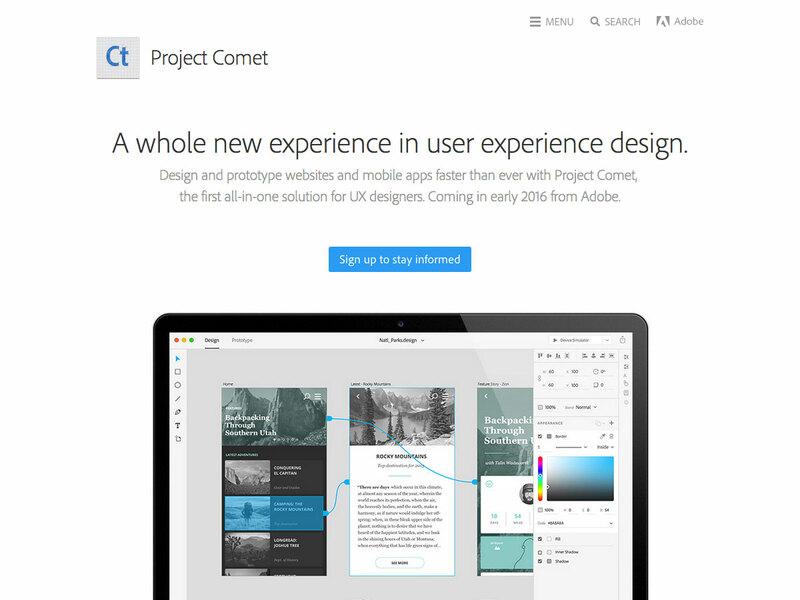 Project Comet, from Adobe, offers a new way to design and prototype websites and mobile apps. 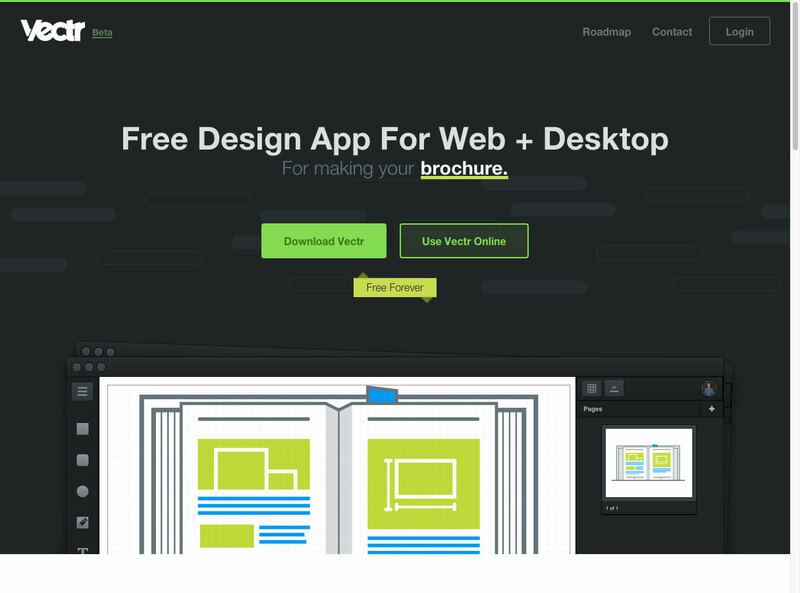 It integrates directly with Photoshop and Illustrator, while remaining an all-in-one wireframing and prototyping app. 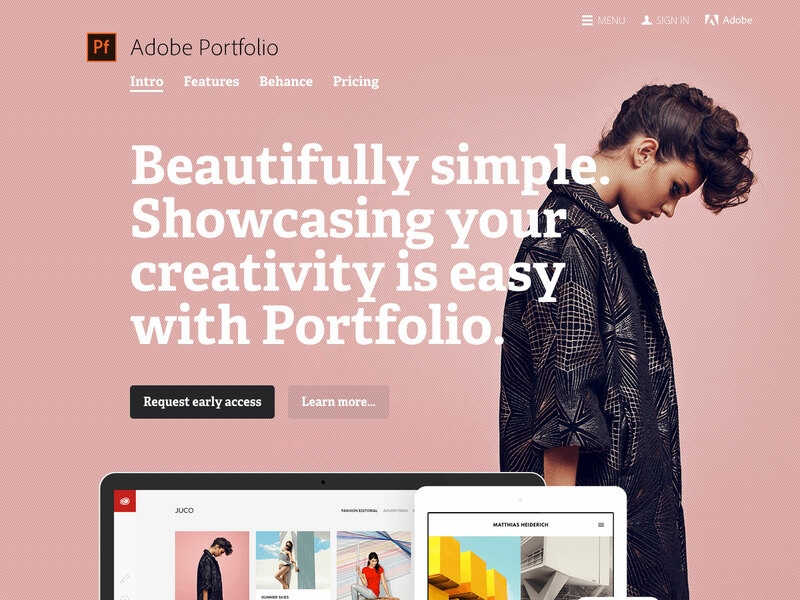 Adobe Portfolio lets you create a simple, beautiful portfolio showcasing your creative projects. 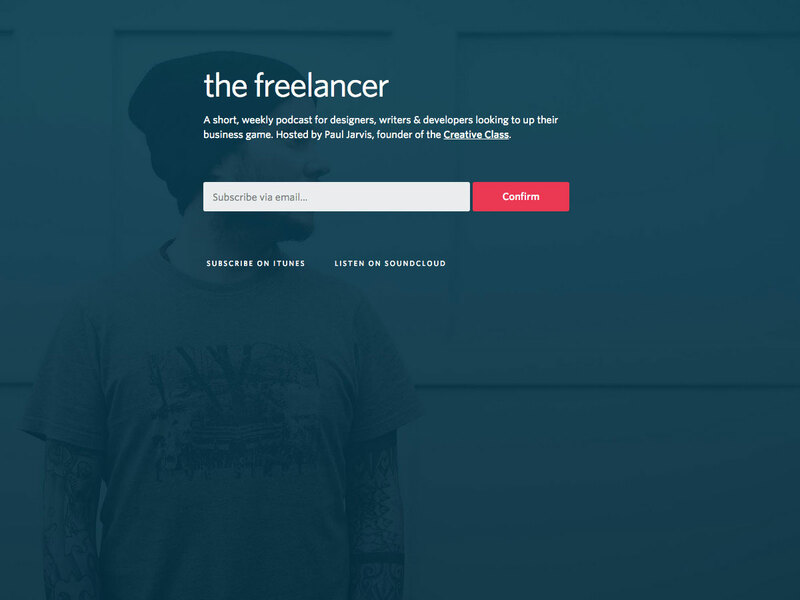 It syncs with Behance and can be set up in just minutes. 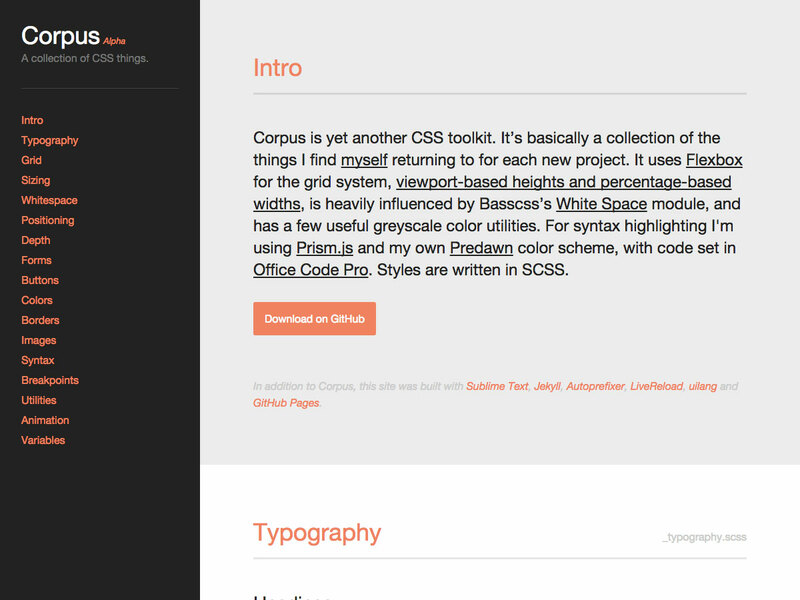 Corpus is a CSS toolkit that uses Flexbox for the grid and is heavily influenced by Basscss’s White Space module. 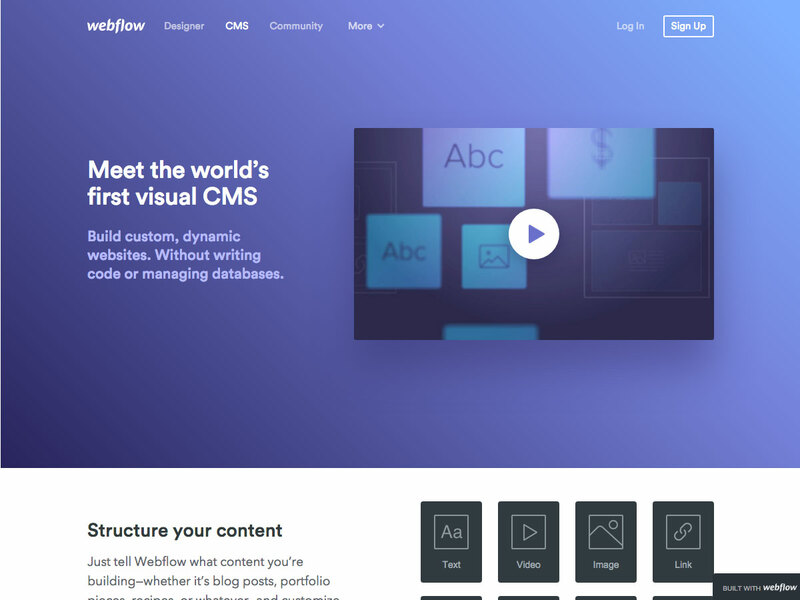 It includes typography, buttons, forms, colors, borders, images, and more. 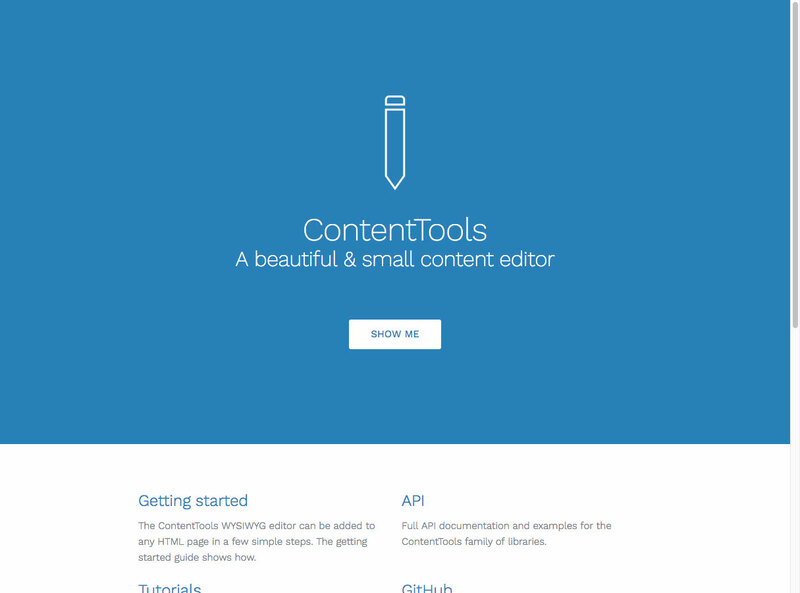 ContentTools is a small, beautiful content editor. It’s fully documented with an API for expanding its usage. 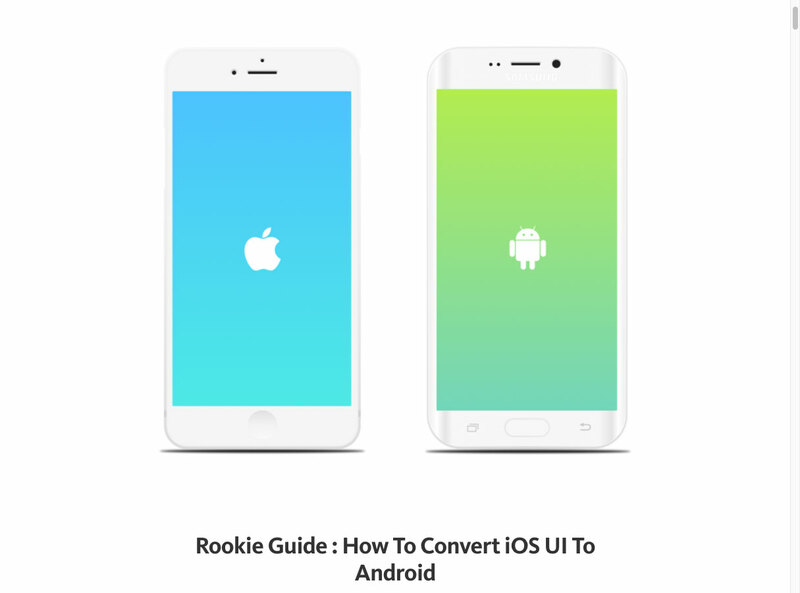 The Rookie Guide: How to Convert iOS UI to Android explains the differences in UI designs between iOS and Android, and how to convert from one platform to the other, while creating a cohesive look with each operating system. 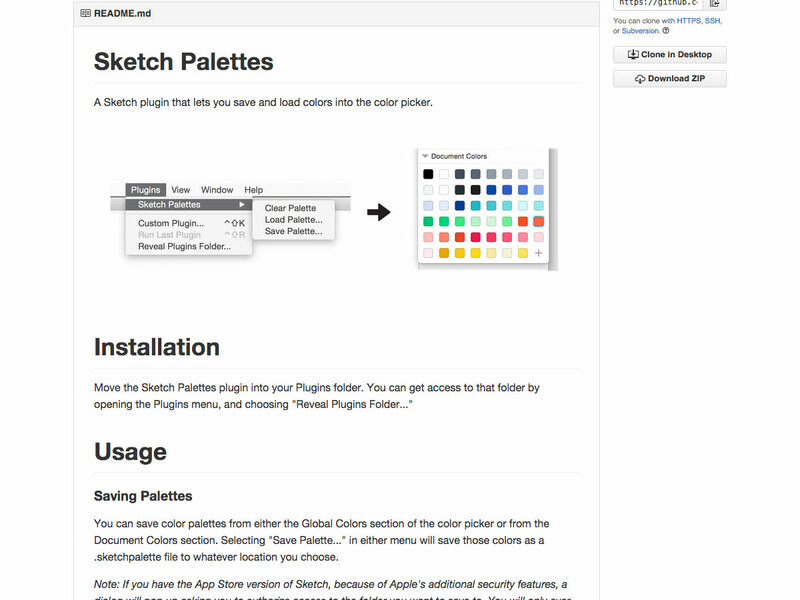 Sketch Palettes is a Sketch plugin that lets you save and load colors in the color picker. 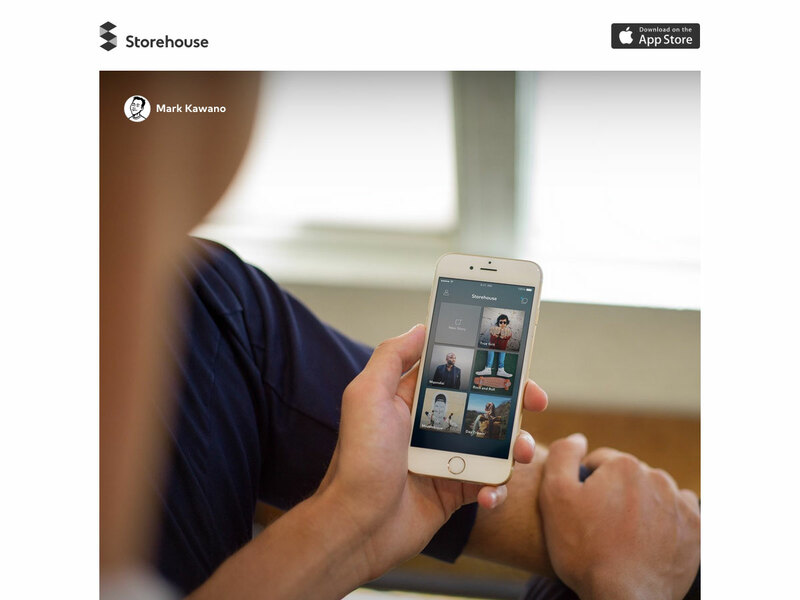 Storehouse 2.0 is here, with a bunch of new features, including increased privacy control and without most of the social media features the original Storehouse included (but with plenty of options to share your stories by text, email, or social media). VSCO Keys is an open source Adobe Photoshop Lightroom app for giving users a speed boost. 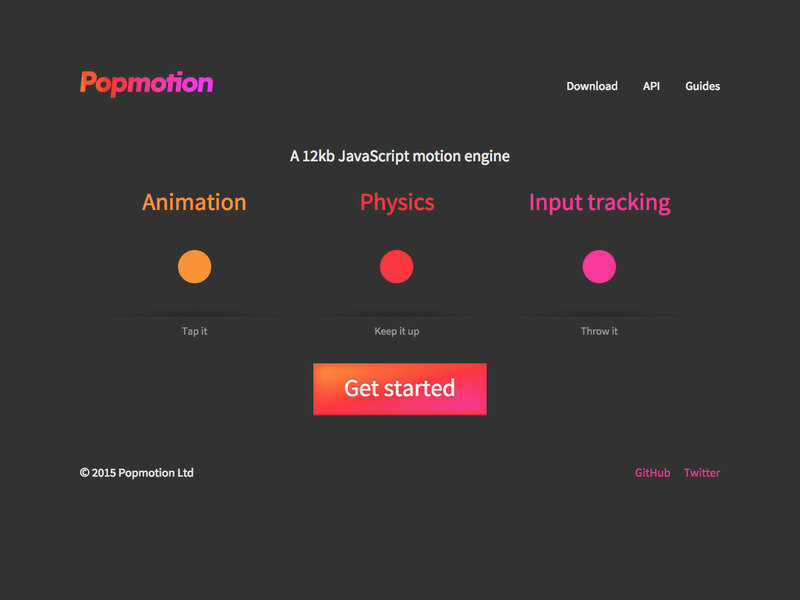 It was a paid app originally, but is now open source. 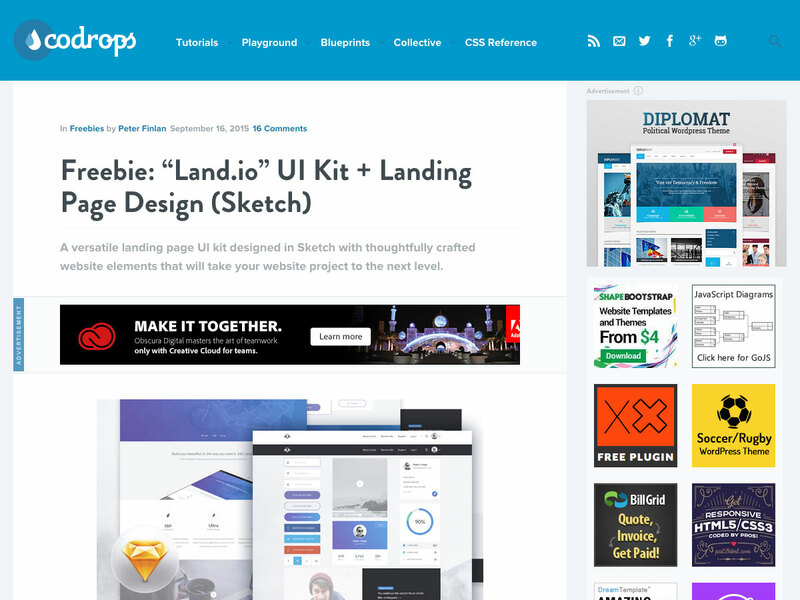 Land.io is a free UI kit and landing page design for Sketch. It includes a fullscreen/modular hero image section, video player, pricing table, profile card, social sharing buttons, and more. 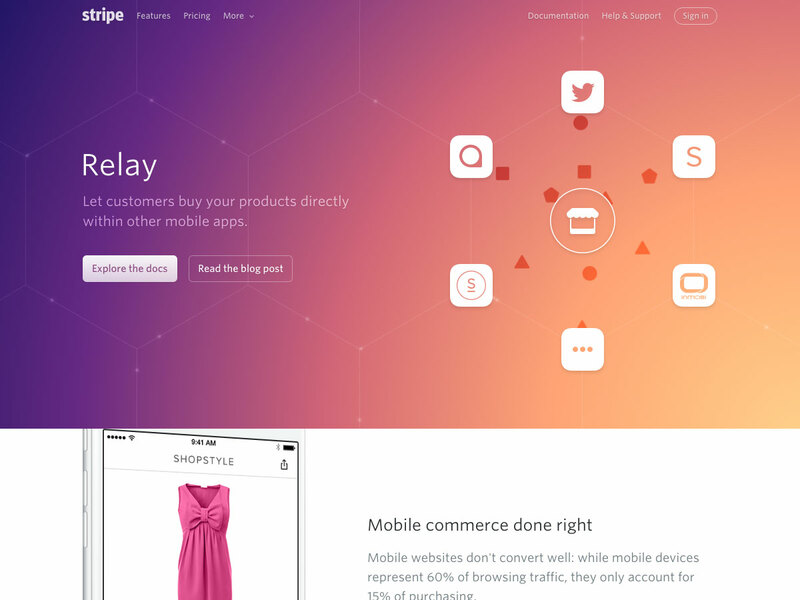 Relay, from Stripe, lets your customers buy products directly within other mobile apps. It lets you sell your products in a number of apps, including selling directly through Twitter, or in apps like ShopStyle and Spring. 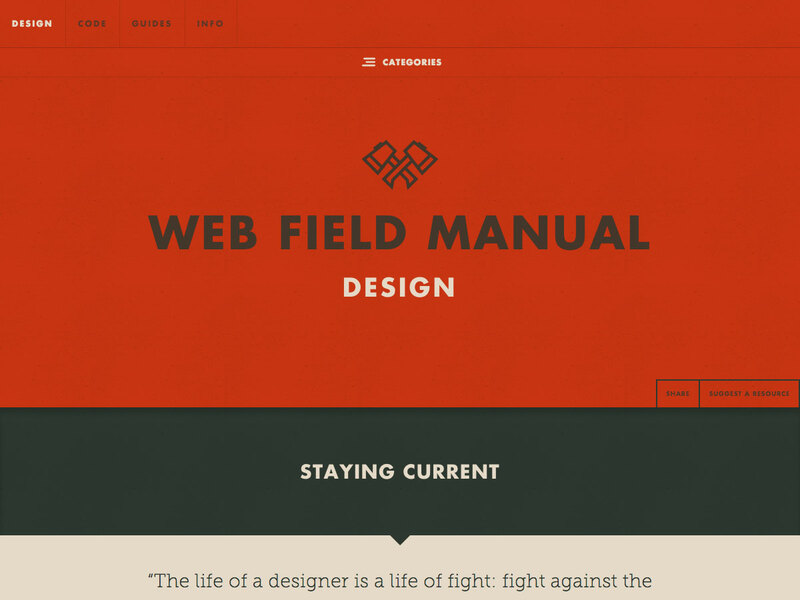 The Web Field Manual has been updated, with an overhaul of their design and code sections. 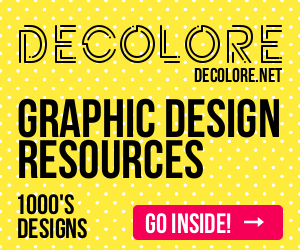 It includes resources, inspiration, style guides, and much more. 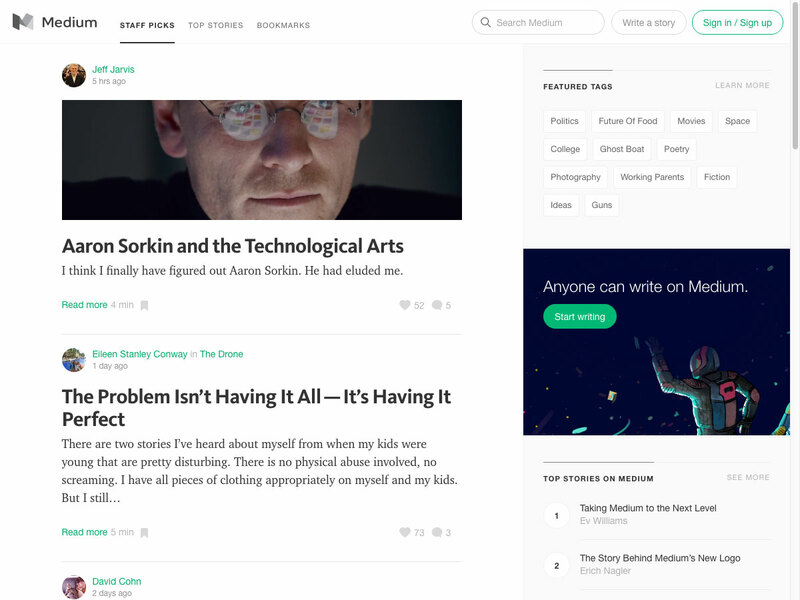 Medium has undergone a design overhaul, with a new logo design, new apps, and new features like mentions, editor updates, and a publishing API. 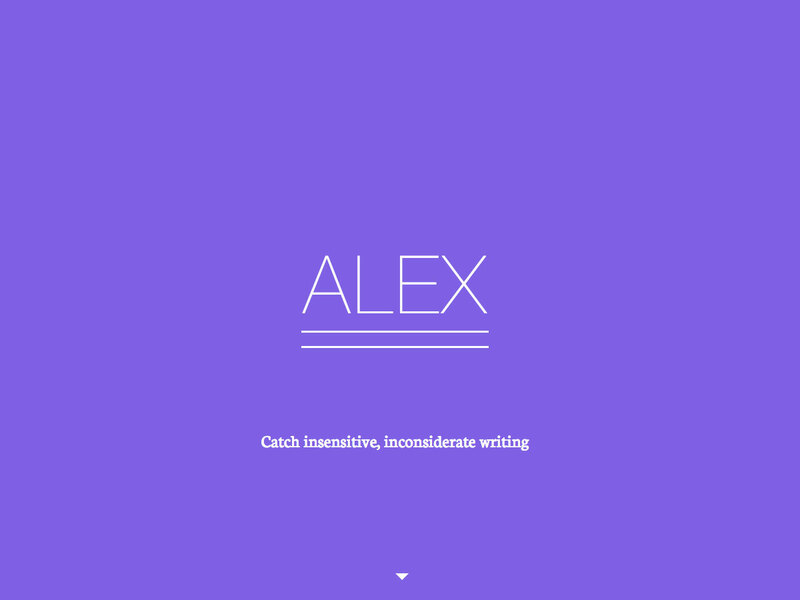 Alex lets you catch insensitive, incosiderate writing automatically. It picks up on writing that is gender favoring, polarizing, race related, religion inconsiderate, or otherwise unequal. 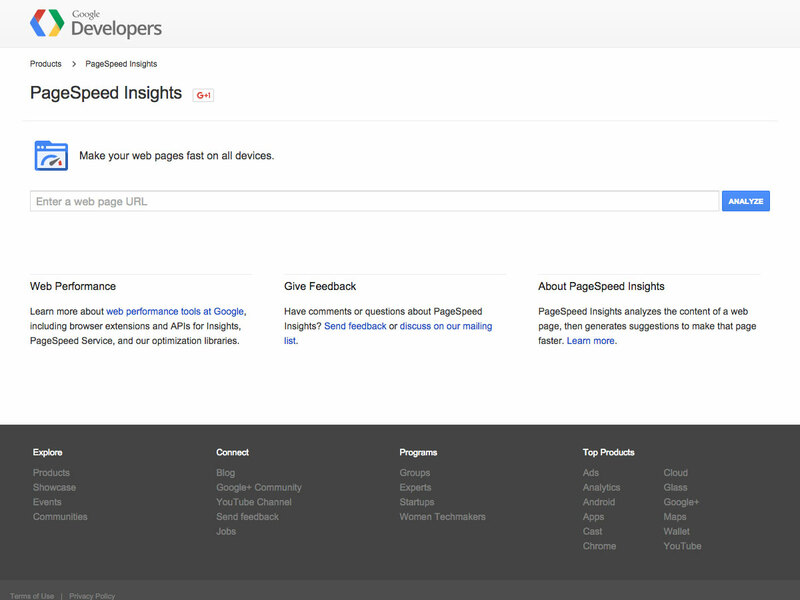 Google’s PageSpeed Insights gives you tools to make your website fast on all devices. Just enter your URL and click analyze to get started. 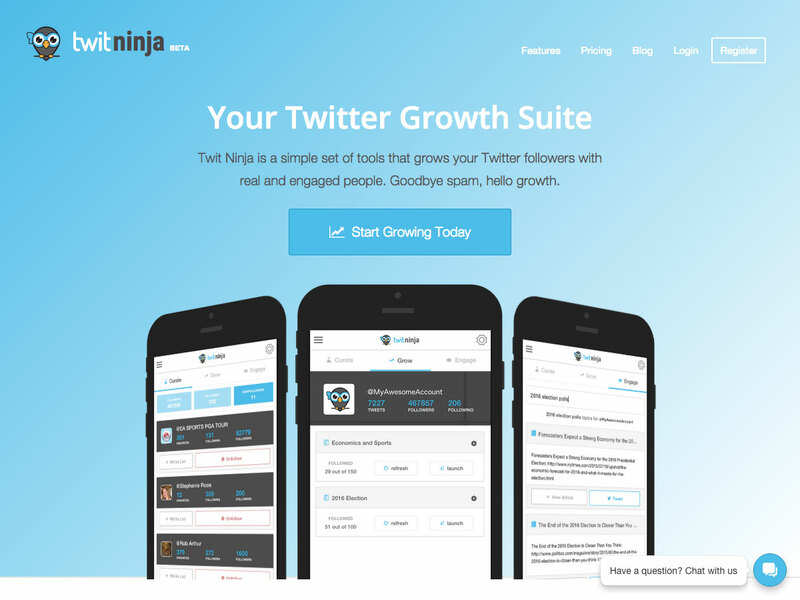 Twit Ninja is a set of tools for growing your Twitter following. 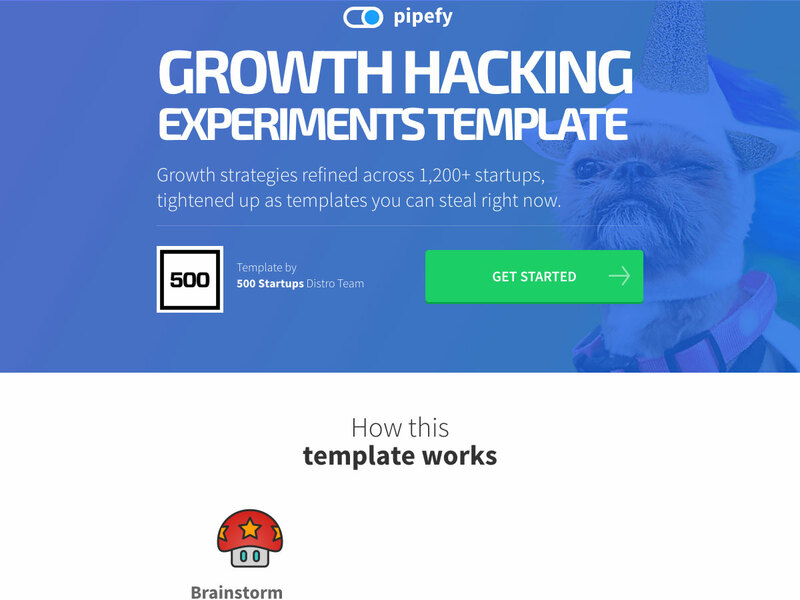 It lets you find non-followers, build leads, find content, and more. The Productivity Planner, from the makers of the Five Minute Notebook, is a new way to plan your day and beat procrastination. 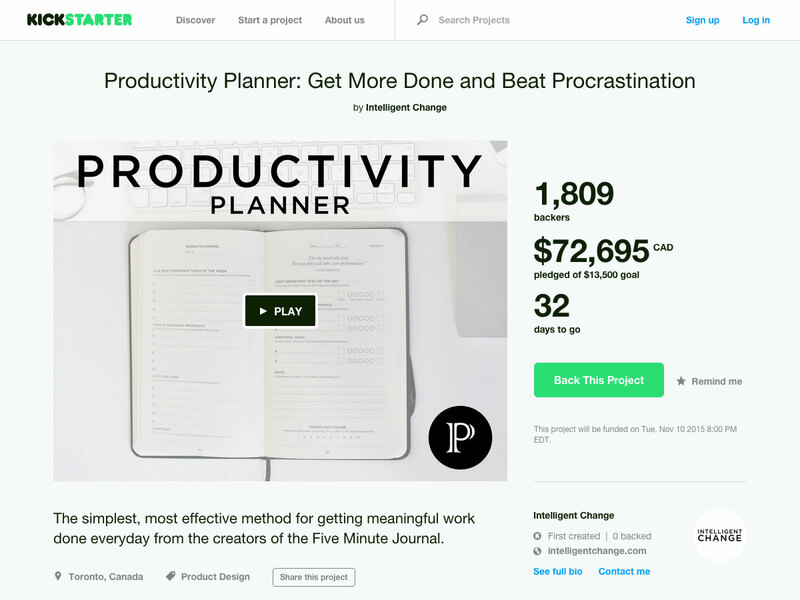 Share their Kickstarter campaign and get a free PDF download of the planner! 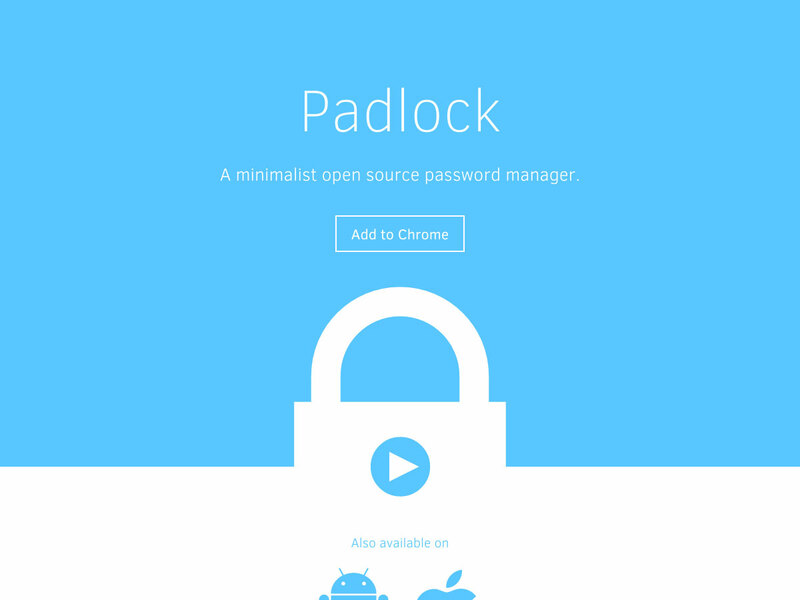 Padlock is a minimalist open source password manager. It places simplicity and usability above all else. 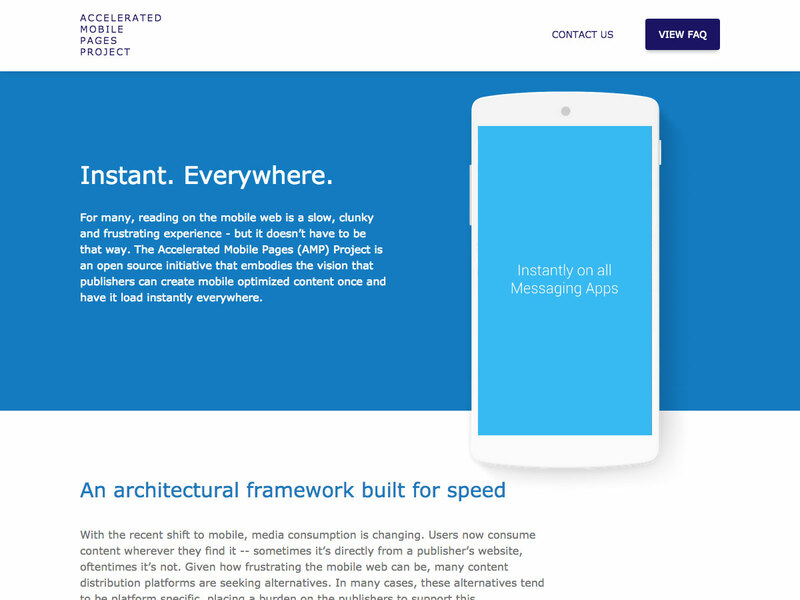 The Accelerated Mobile Pages Project is an architectural framework that was built for speed. The goal is to make it easy to provide mobile-optimized content everywhere. 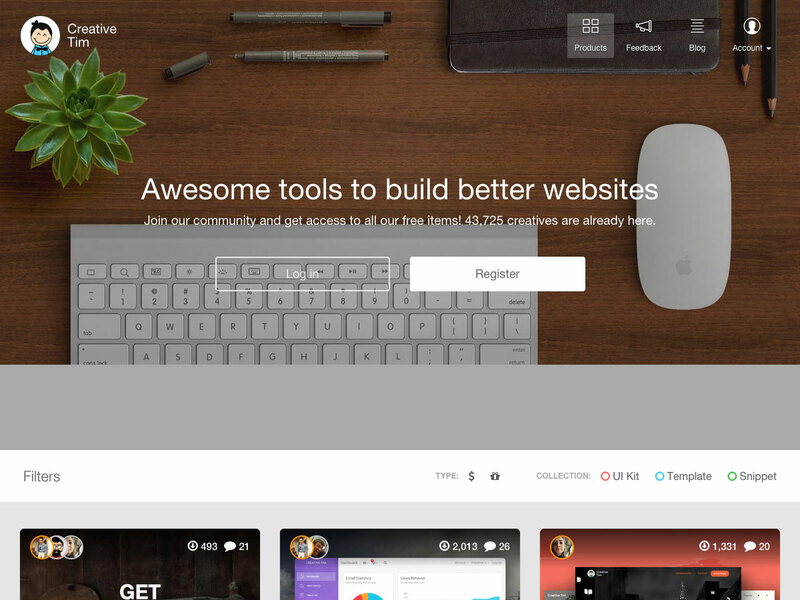 Creative Tim is a community of creatives with tons of free tools for building better websites. They have over 43,000 members, and have had over 60,000 downloads to date. 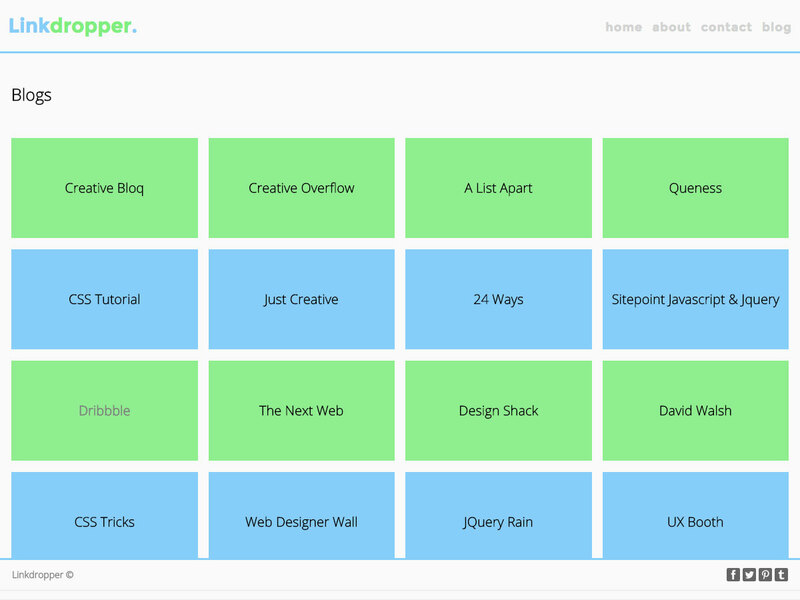 Linkdropper is a resource platform for designers and developers. It includes blogs, tools, Twitter accounts, and more.